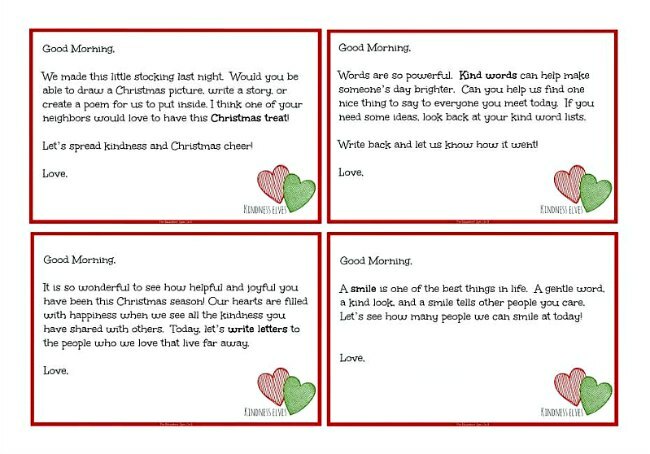 Printable Kindness Elves Letters for your child. Here’s how we use these Kindness Elves Letters with our child as a way to celebrate of kindness and giving to others during the holiday season. These printables are for personal home or classroom use. Multiple licenses are available for schools and centers. If you would like to share with friends, please send them a link to the product for purchase. I depend on the sales and each sale counts. You may not sell or in any way profit from this printable. It cannot be used in presentations without written permission from the author.